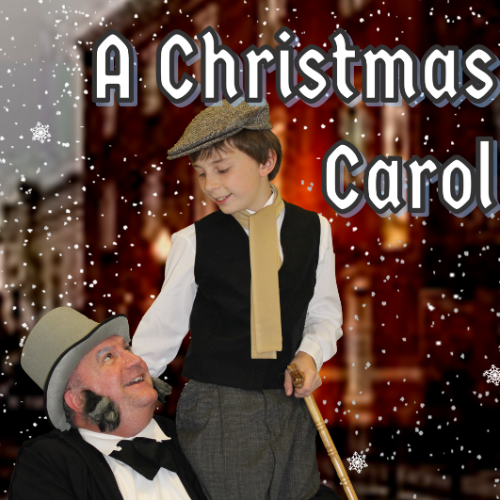 Enjoy this Broadway version of the timeless holiday classic, A Christmas Carol. Get in the holiday spirit with the Broadway version of A Christmas Carol, the Musical, with music by Alan Menken, lyrics by Lynn Ahrens and book by Mike Ockrent and Lynn Ahrens. After Scrooge declares the Christmas season a “humbug”, he is visited by the ghosts of Christmas past, present, and future. Reliving moments from his misspent youth and faced with his greed and future fate, Scrooge has a change of heart and makes amends. From “Hear the Bells” and “Link by Link” to “A Place Called Home”, music and dance fill this timeless celebration of the holiday season. Join in the fun at “Fezziwig’s Annual Christmas Ball” by seeing this wonderful musical!